This Pin was discovered by Lori Gross. Discover (and save!) your own Pins on Pinterest. 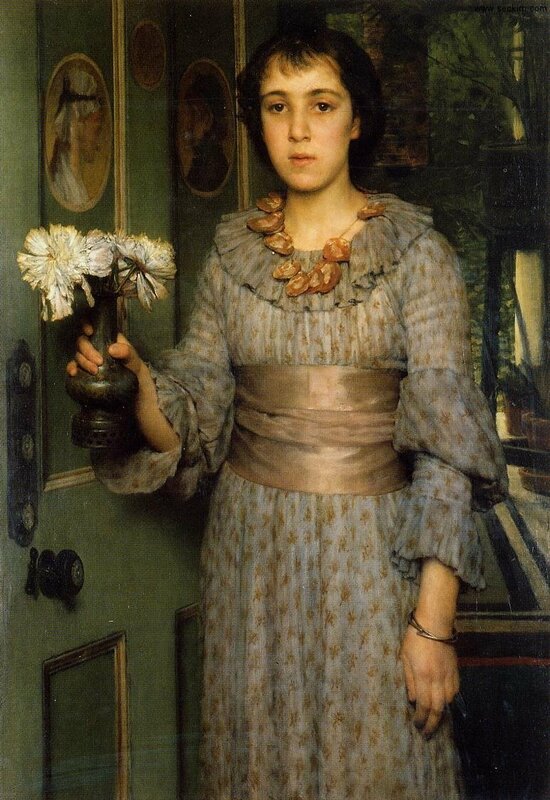 vcrfl: Lawrence Alma-Tadema: Anna Alma-Tadema, 1883.